The Save the Tasmanian Devil Program (STDP) is the official response to the threat of extinction of the Tasmanian devil due to Devil Facial Tumour Disease (DFTD). The vision for the program is for an enduring and ecologically functional population of Tasmanian devils in the wild in Tasmania. 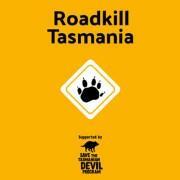 More than two-thousand people have downloaded the new app recording native roadkill on Tasmanian roads. 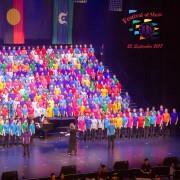 ​​South Australian school choirs have raised more than $2000 for Tasmanian devil conservation and research. 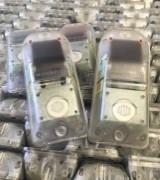 ​New research has found that small, easily transported and installed virtual fence devices have potential to substantially reduce wildlife roadkill in Tasmania.